Watch our Picasso our NNA campers art quite the artists! 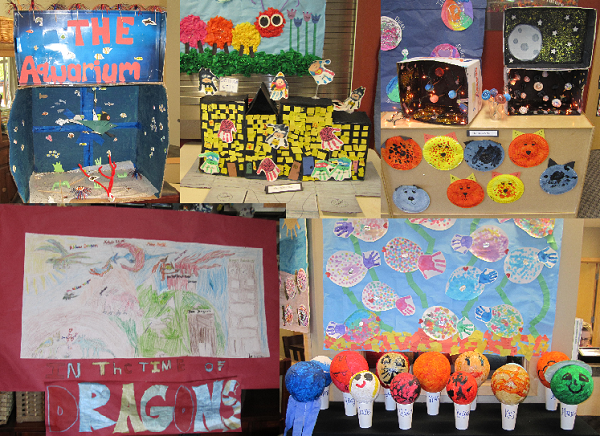 We had our 1st Annual NNA Art Show, and it was a huge success. It was amazing to see the creative minds of our summer campers! Check out some of their individual, and group, projects above! Can't wait to see all that is created next summer! There are currently no comments for NNA Summer Art Show.